Product information "Roberto Ugolini - Loafer - Eau de Parfum - 100ml"
Connoisseurs from all around the world, eager to get their hands on a pair of premium bespoke shoes, flock to Florence to the Via dei Michelozzi close to Piazza Santo Spirito. The inconspicuous entrance to the little shop lies between an osteria and a street café, and the unobservant passer-by could easily miss it. But the humble exterior houses a spectacular workshop, in which Roberto Ugolini has manufactured his meanwhile world-famous shoes for more than 20 years. As a light and comfortable shoe that is easy to slip in and out of, the loafer is hugely popular with both men and women. Its exact origins are a bit of a mystery: some say, it is a moccasin with a European sole, while others think it might have been derived from a Norwegian farmers’ shoe. At any rate, in the 1930s, the slipper became popular at the American Ivy League universities, especially the penny loafer. This shoe has a leather strap across the upper with a slit big enough to hold a lucky penny. Loafers are comfy and casual shoes that are generally suitable for leisure time activities. The unisex scent “Loafer” first tantalises you with fruity hints of orange and a touch of clove, while the heart brims with delightfully floral ylang-ylang. Revel in the rose-like fragrance of geraniums, underlined by spicy nutmeg and precious ambergris. The whole composition creates a creamy and clean scent. The base notes of patchouli, vanilla and musk complete this modern interpretation of a chypre trio. The compositions and bottles also artfully reflect the mood of the Renaissance city of Florence, where history is omnipresent and ever palpable. Thus, the leather labels have been handcrafted and been manually placed on the bottles and the caps consist of staghorn, either rough or polished. Roberto Ugolini’s perfumes are thus timeless, unique and tasteful and emphasise the personal identity of the wearer and his or her desire to be different. At the highest standard. 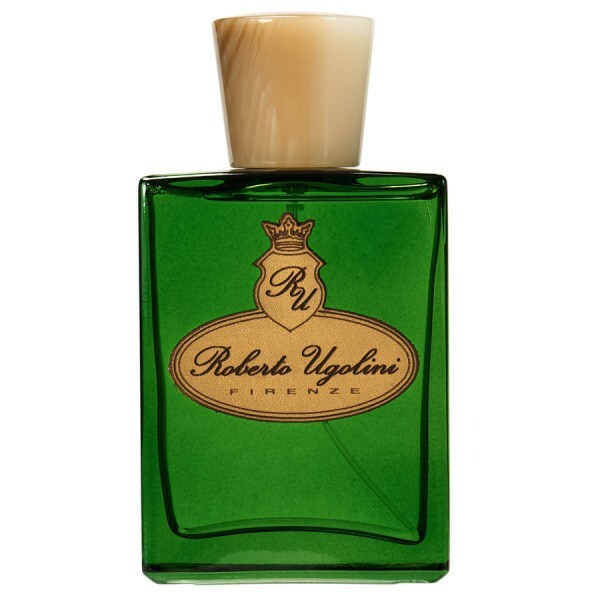 Related links to "Roberto Ugolini - Loafer - Eau de Parfum - 100ml"